Registration for 2019 will be live January 1st! 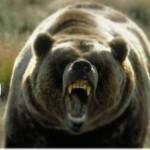 Are you ready to take on the Grizzly 100? Take advantage of the best prices of the year, click below to register. 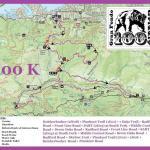 Grizzly 100/Gran Fondo Receives Great Local Review! 2018 Grizzly 100 & Big Bear Mountain Bike Gran Fondo Event Registration Opens January 1st! Two Free Tickets to the CAVE Saturday Night for Each Rider!